The La Ronge Ice Wolves are pleased to announce the addition of two new 18 yr old D Men, Grant Longtin and Max Kleiner. 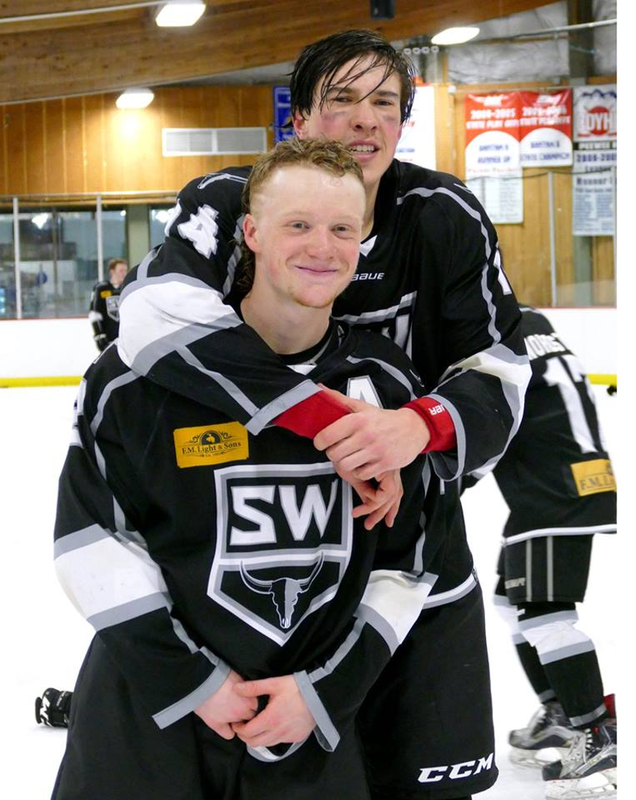 Both played last year for the Steamboat Springs Wranglers of the Rocky Mountain Junior Hockey League. Longtin had 11-22-33 pts in 40 games, and Kleiner had 2-14-16 points in 33 games. Last year they helped the Wranglers win the RMJHL Championship. Head Coach Vossen said That he's "looking for them both to come in and make the adjustments to contribute. Grant is a great skater that has good offensive ability from the back end while Max is a big body that likes to get to the hard areas on the ice."